Drake continues to wear adidas. Justin Timberlake hits the stage in a new Air Jordan 1. 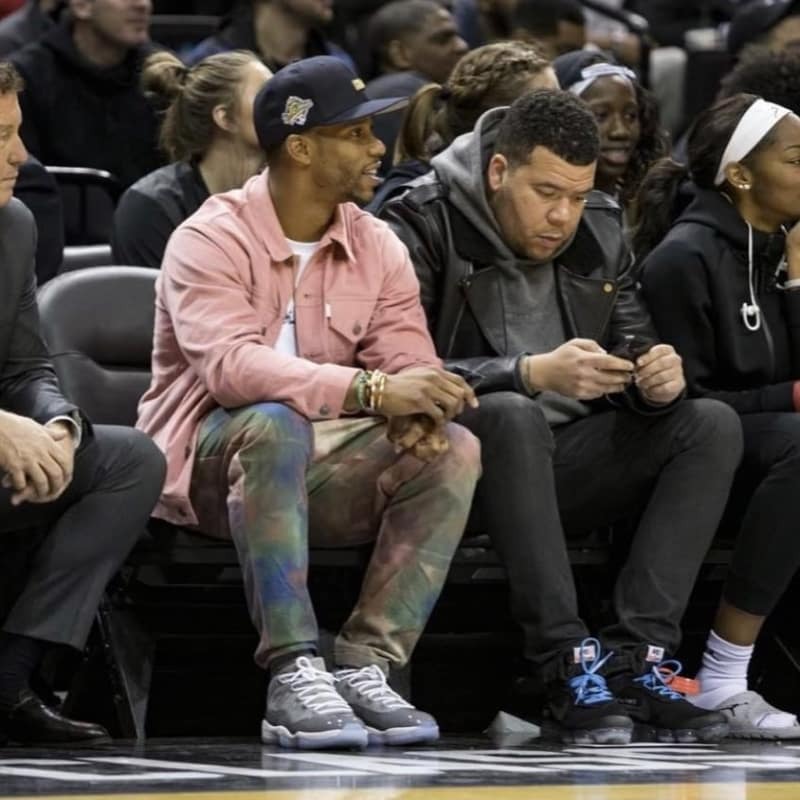 Nate Robinson laces up an Air Jordan 4 that everyone wants to see make a comeback. Ray Allen shows off an Air Jordan inspired by his clutch shooting and Donovan Mitchell rocks some unique Yeezys.